Squid Acres Kennel is ow ned and operated by Paige Drobny and Cody Strathe. In 2004, Cody, Paige, Yogi and Keetna started hanging out together. 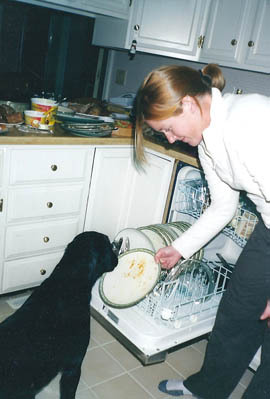 Paige and Yogi soon moved to Fairbanks, AK so that Paige could go to graduate school in fisheries. Cody and Keetna soon followed, so that Cody could go to graduate school for archaeology. 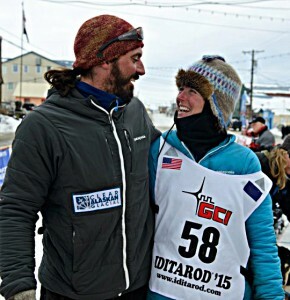 In Fairbanks, they bought their first place and it was affectionately named Squid Acres after Paige’s masters thesis project on squid in the Bering sea. 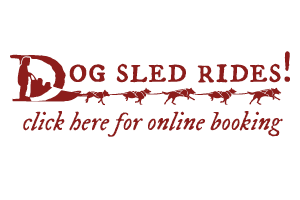 Soon after, Cody built us a sled, Paige found us some dogs and yada, yada, yada… we have a sled dog kennel and the name has stuck. Our story together is the best one, but like the dogs, we each have our own interesting story. Cody grew up on a large cattle, pig, and horse farm in Iowa. 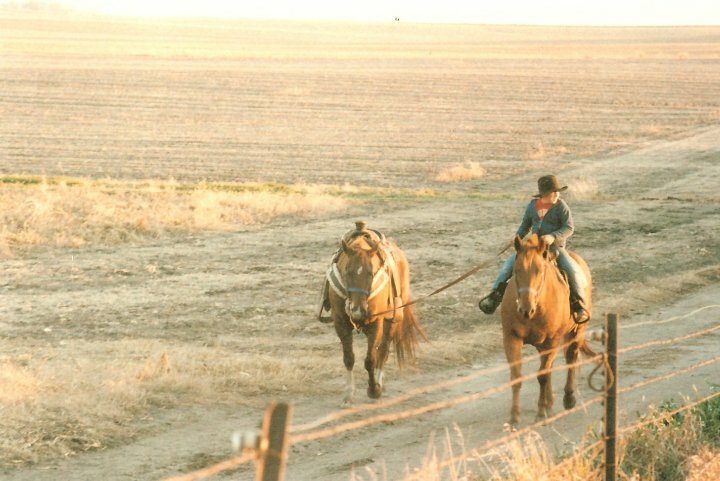 Riding horses and fishing in the local creek was a great way to grow up. In middle school he moved to Wisconsin and began competing in little britches and high school rodeos and exploring the northwoods of Wisconsin. He went to college at UWSP and continued his love of the outdoors by receiving a Natural Resource Management degree. He hightailed it to Alaska and found a great spot in Seward where he found his first husky, Keetna. Once he moved to Fairbanks he received a masters degree in Anthropology / Archaeology and spent the summers surveying for unknown prehistoric sites in remote Arctic locations. 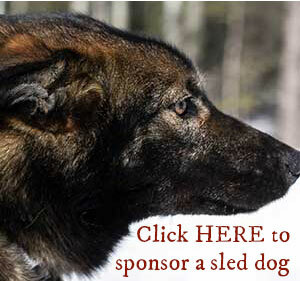 He began building dogsleds and started his own company, DogPaddle Designs, building custom dogsleds for other mushers. He now bounces between helping Paige with fish work, sled building, archaeology projects and running dogs. Cody at age 6 helping round up the cattle on the farm in Iowa. 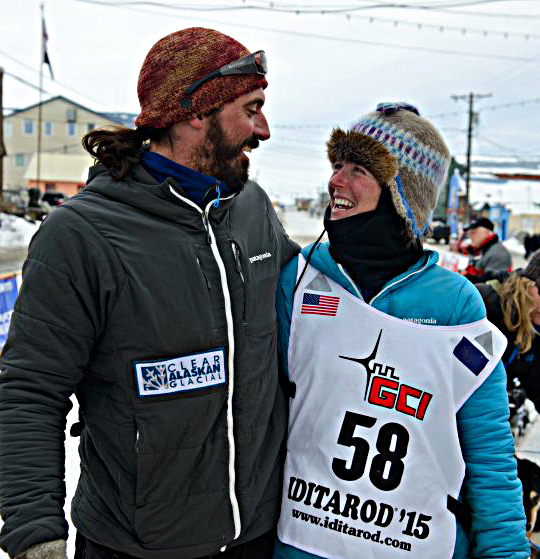 Cody’s dogsled racing career includes: 2016 Iditarod – 42nd, 2016 Yukon Quest – 15th, 2015 Yukon Quest, 2015 Copper Basin 300 – 10th, 2015 Gin Gin 200 – 7th, 2014 Chatanika 200 – 7th, 2014 Copper Basin 300 – 10th, 2014 Yukon Quest, 2013 Yukon Quest – 15th , 2013 Copper Basin 300 – 9th and Vet’s Choice Award!, 2013 Top of the World 350 – 16th, 2011 Solstice 100 – 6th, 2011 Copper Basin 300 – 28th, 2010 Two Rivers 200 – 6th, 2009 Gin Gin 200 – 18th. 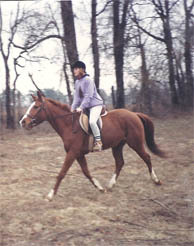 Paige’s first love was horses.